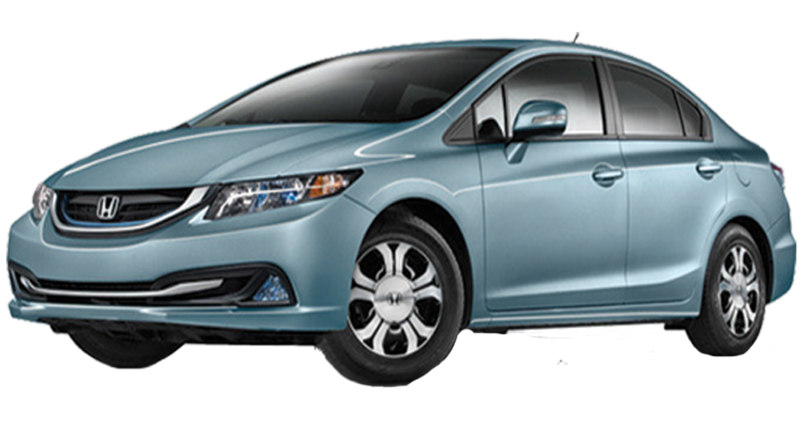 Schedule your next rent a car in Sifnos with RAC SA! Tag on Sifnos map the most interesting sights of the island and discover them with our car rentals. Touring the spectacular beaches of Sifnos with a jeep from €30 day…!!! Join our Facebook official page "RAC S.A Car Rental - Travel Agency" and Like us. Get informed about our latest news and offers! Follow us on our official Twitter Page . Our official page "RAC S.A Car Rental" tweets our daily up to date posts. 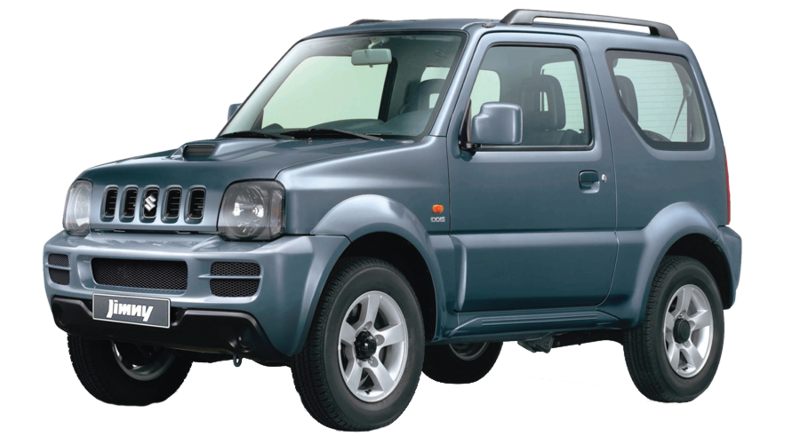 Have a look on our special car rental deals. View our official Instagram Page of RΑC S.A. 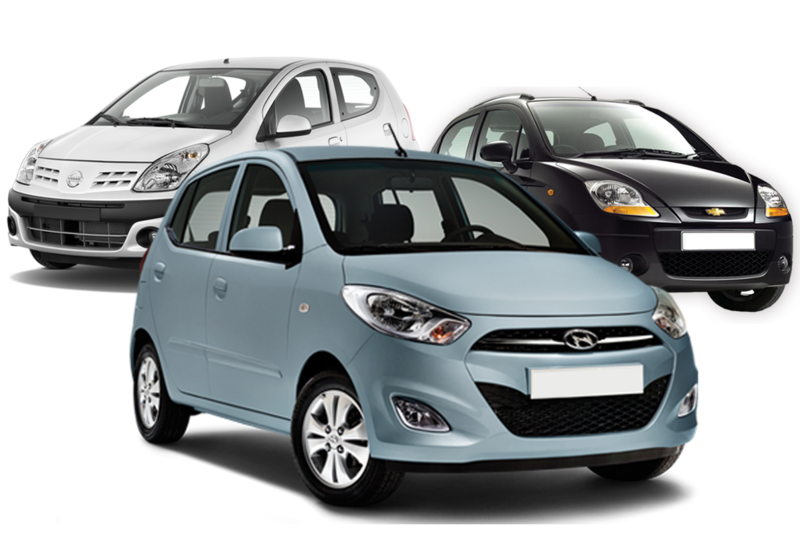 Car Rentals. Car rental news, photos and lots of interesting stories are uploaded on a daily basis.